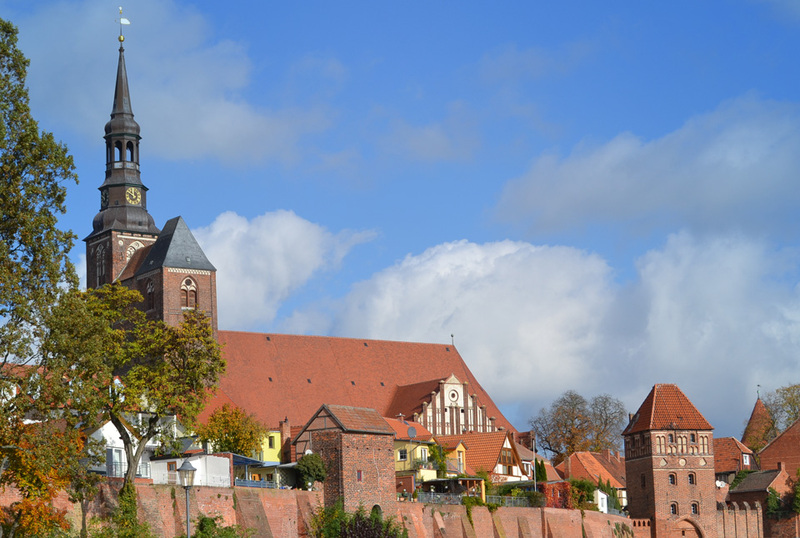 Following the Romanesque Road and the natural course of the Elbe, you reach the heart of the Altmark, after Tangermünde. The Stars Inn is quietly located in the Töpferpassage, right in the center of the historic city. Particularly noticeable in our passage are the different building facades, whose styles were consistently incorporated in the hotel rebuild in 1994. We are pleased to welcome you in our lovely decorated house! 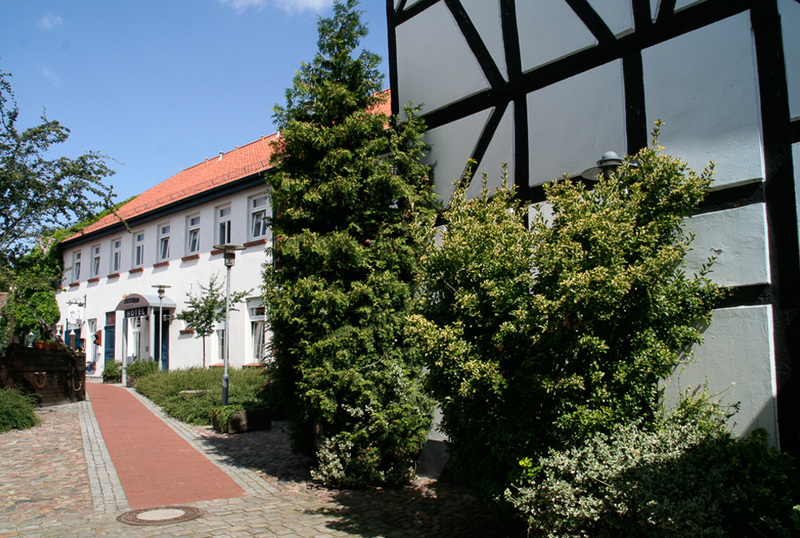 Our hotel with a family atmosphere offers all the amenities for a relaxing stay in Tangermünde. Due to the central location and the very beautiful view, the house is particularly attractive. 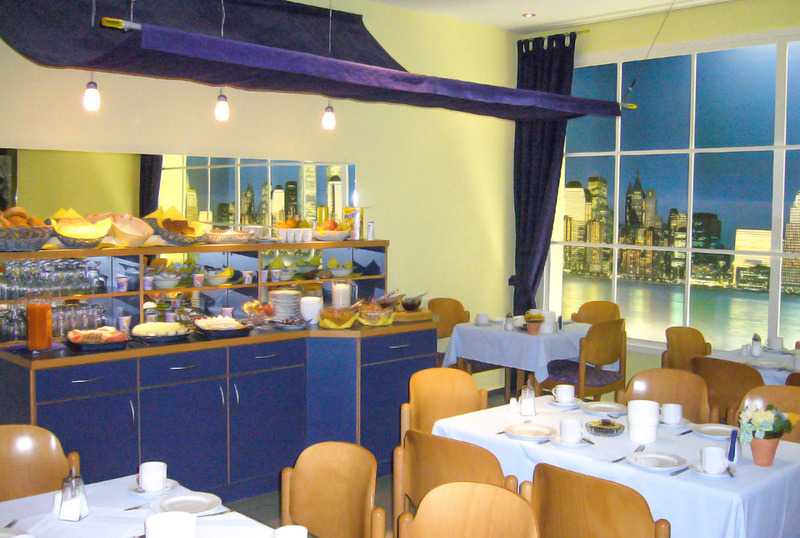 Home-style restaurants with typical Altmark-kitchen are within a few minutes walk. A small pizzeria is located directly at the hotel. Here you will find an ideal starting point to explore the wonderfully preserved town center and the idyllic surroundings. The visitors are particularly impressed by the typical North German Architecture and various decorative carvings. All major historical sites are within easy walking distance. We are happy to plan your holiday, make recommendations and take over the organization including desired reservations. The Hotel Garni has been awarded the 3-star classification of the DEHOGA (German hotel and restaurant association) and as „Bed & Bike“ of the ADFC (General German bicycle association). 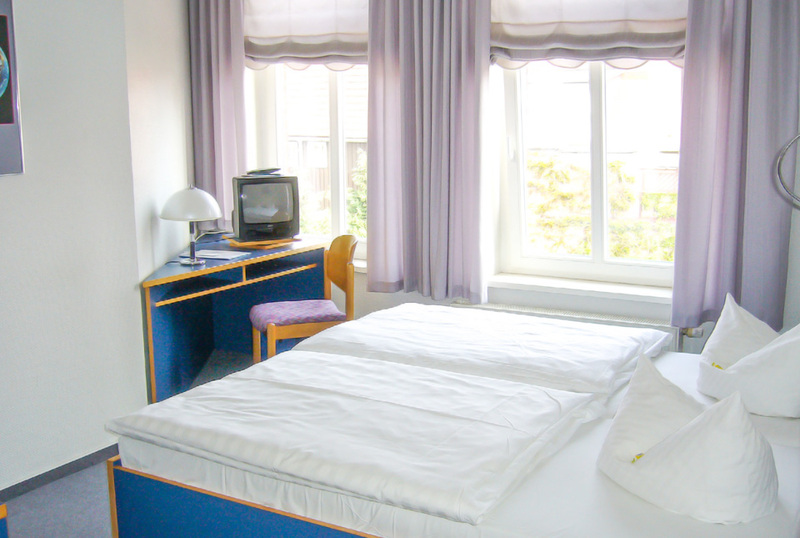 We also carry the predicate „bike-friendly hotel“ (radfreundliche Unterkunft). 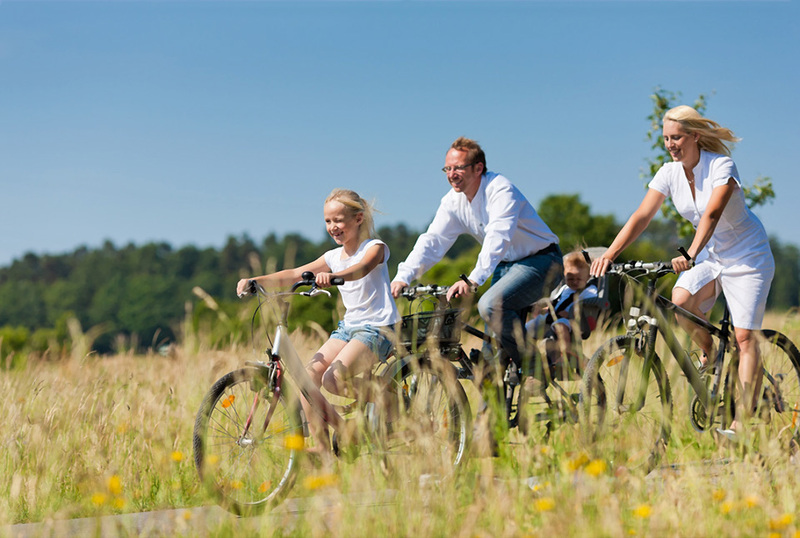 Due to its direct location on the Elbe Cycle Route, our house is a good starting point for excursions by bike. All rooms are also bookable as single rooms. Selected rooms are shown separately as non-smoking rooms. Our attuned loving interior of all rooms with modern furniture and comfortable beds will convince you. Our suite also has a large bath and an individually decorated living area with a comfortable sofa. With our apartment we offer you a complete equipment with a combined living room and bedroom and 2 separate bedrooms, suitable for overnight stays for up to 6 people. Our guests can expect a fully equipped kitchen with kitchenette and fridge as well as a dining area. There is a large entrance area, and the bathroom with shower and toilet offers plenty of space. The apartment can be reached via a separate entrance. * Prices valid for 3 nights or more. Please call for individual bookings. For group bookings we have special offers for you! Children with age of 2 (or younger) stay free of charge in the room of the parents. These rates also apply of there is only one fully paying adult. All rates includ German VAT.